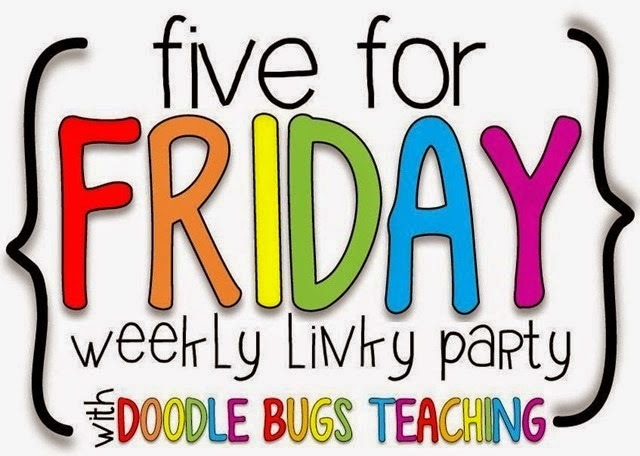 It's time for another Five for Friday with Doodlebugs Teaching. I teach in the middle of apple country. There are at least 3 orchards within walking distance of my school. It's pretty beautiful, actually. 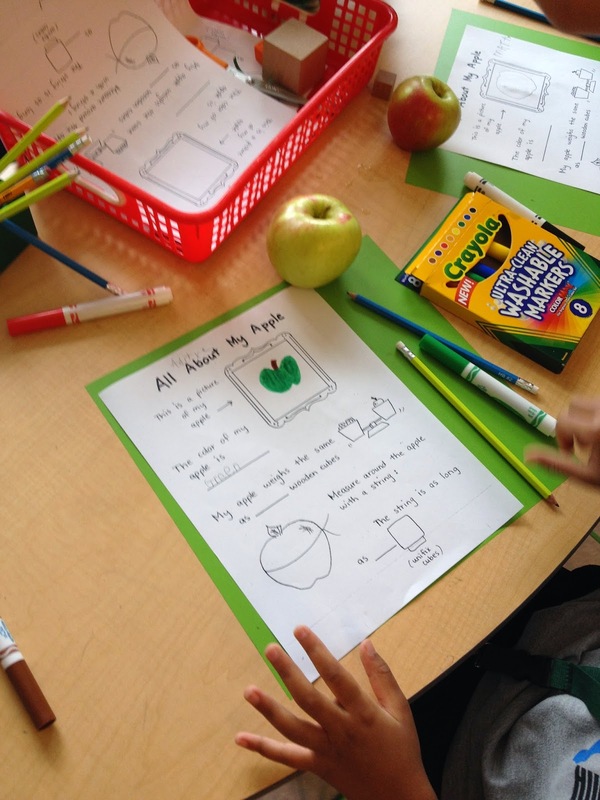 Therefore, we make sure we cover apples in our curriculum. I couldn't resist this purchase that I bought this week from A Year of Many Firsts. I love how it is a great introduction to close reading. 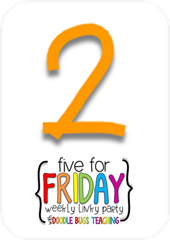 The simplistic text is prefect for fall for my first graders. 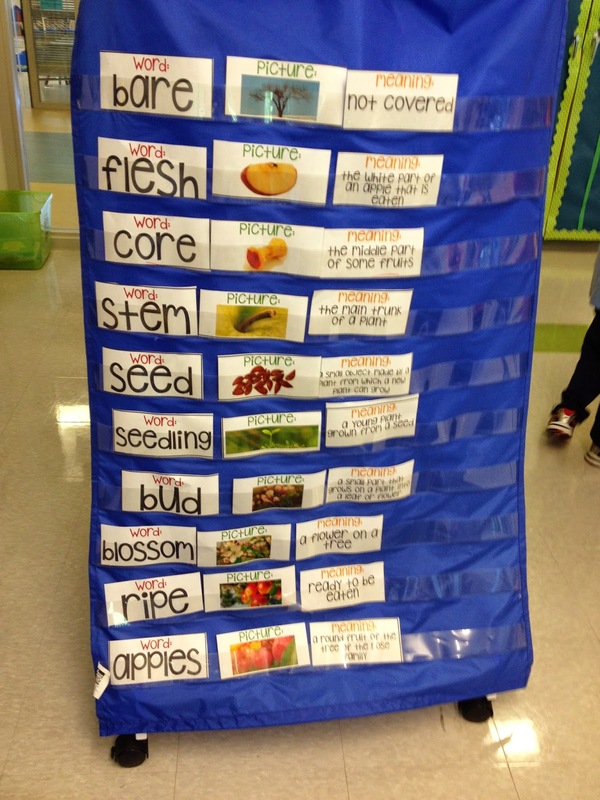 However, her product has 3 different leveled texts so its perfect for differentiation. 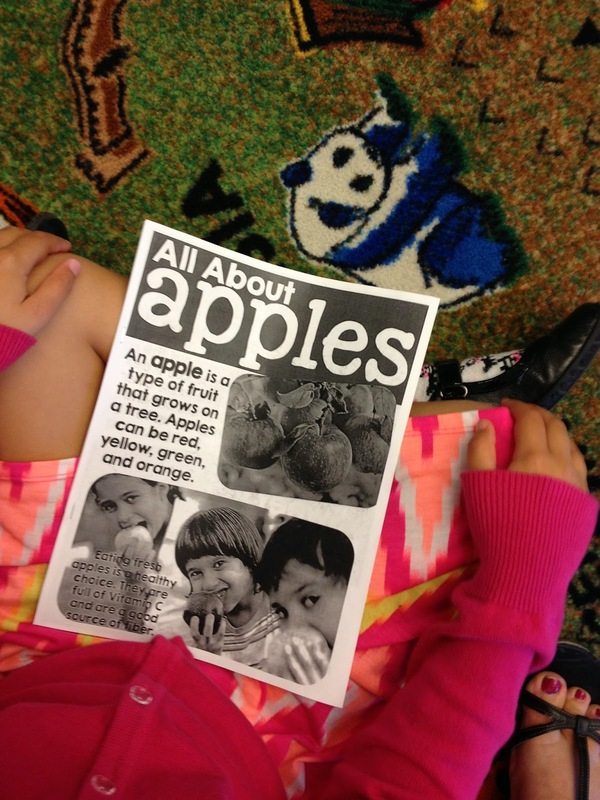 We used her fabulous product to read mini books about the life cycle of apples and to learn about apple trees during the various seasons. 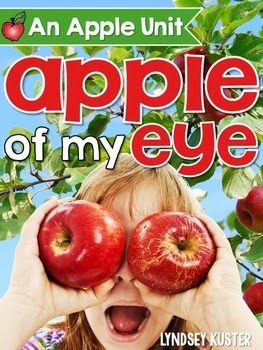 We also enjoyed doing a close read about apple picking. I don't know what it is about highlighters but every time they get to use them, the kiddos squeal with delight. We highlighted key details and vocabulary from the text and answered text dependent questions. 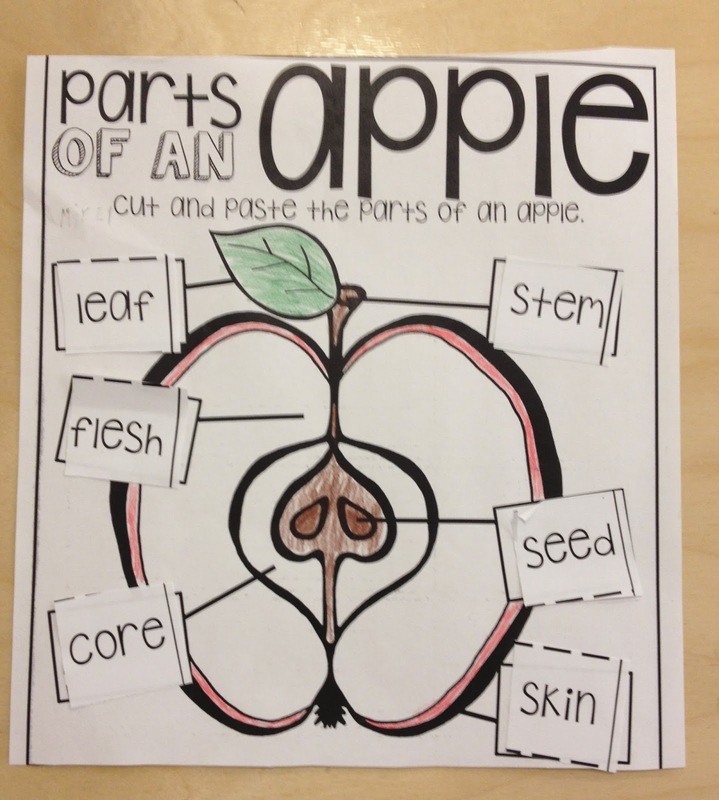 We also also labeled the parts of an apple. I love the vocabulary activity in the product too! 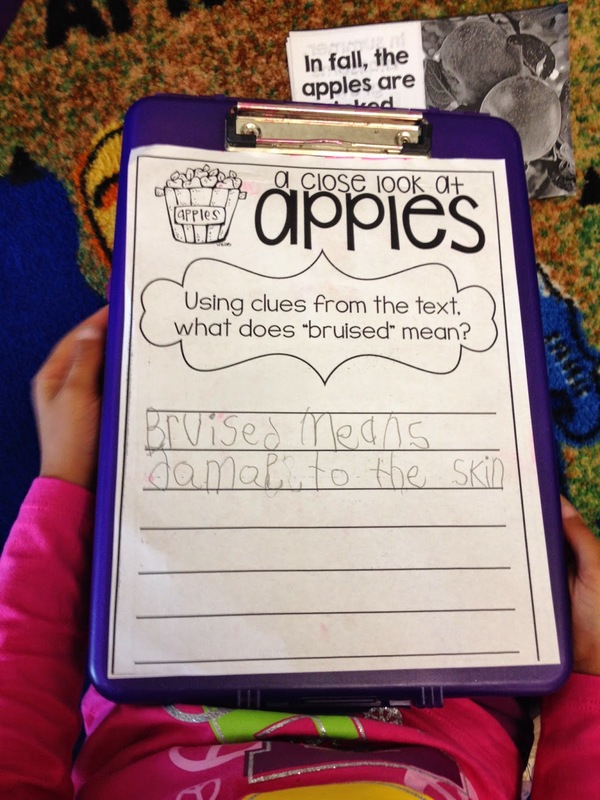 We learned about various vocabulary words in relation to apples. This sorting activity in which we identified the vocabulary word and found the word meaning and picture to match was adorable! We predicted and estimated weight, measured circumference and predicted whether we thought an apple would sink or float. After conducting our experiments we recorded our results. I love how their personalities really came through when they made an apple person. 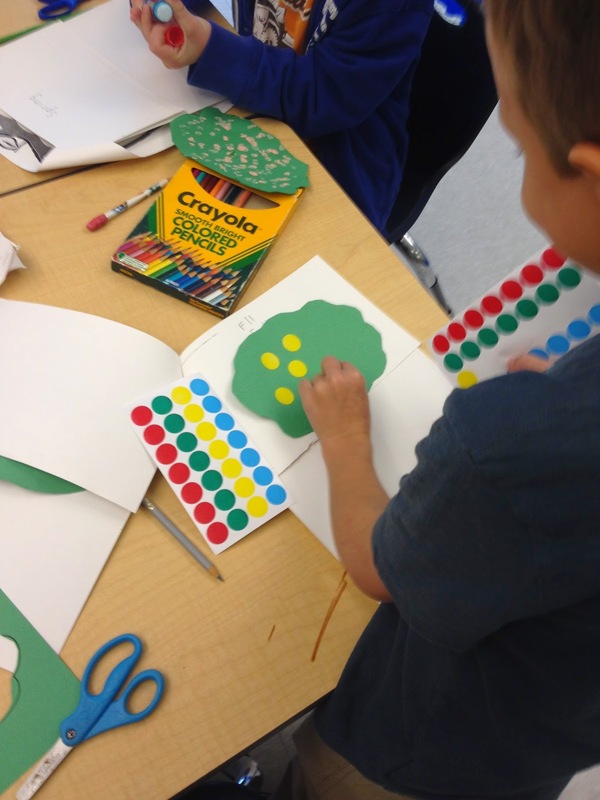 We worked hard on our Seasons of an Apple Tree book. We used cotton balls to show the snow on the tree in winter, sticky dots for apples on a an apple tree in the fall, and paint to add pink blossoms to our spring apple tree. 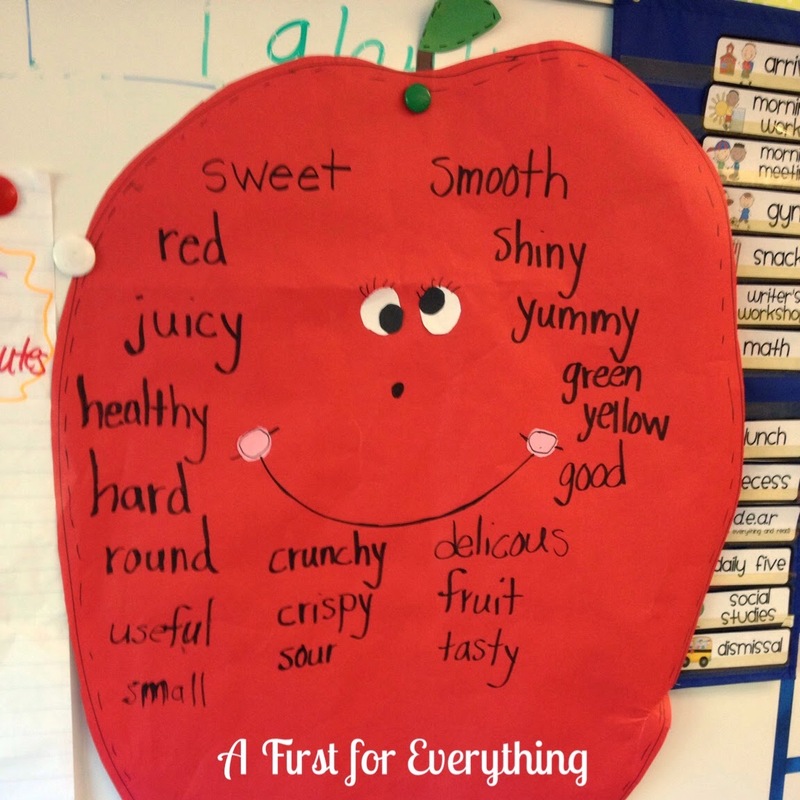 We also brainstormed some apple adjectives. It is safe to say we are now "apple experts!" 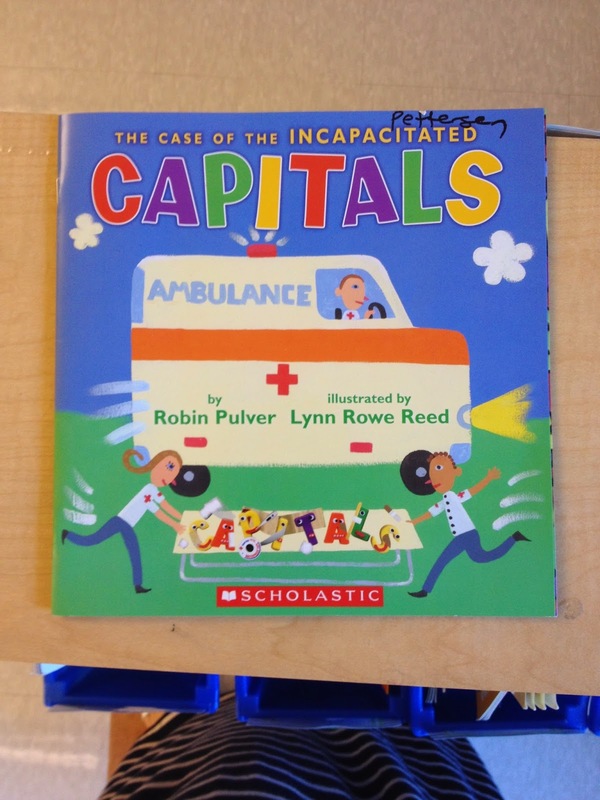 I began introducing capital letters this week and when to use them. 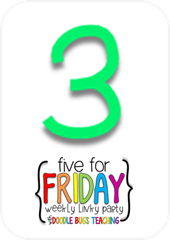 I re-created this anchor chart I saw on Pinterest. 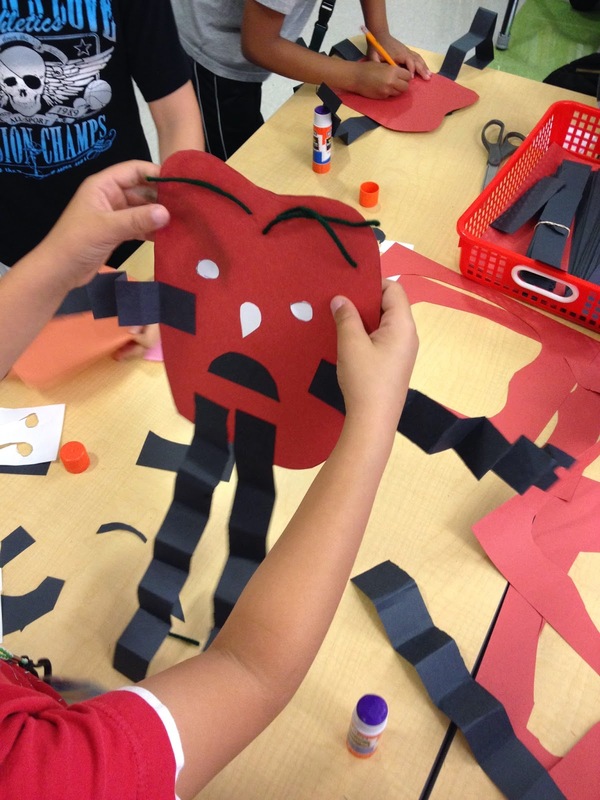 My implementation of writer's workshop this year is still going really well. 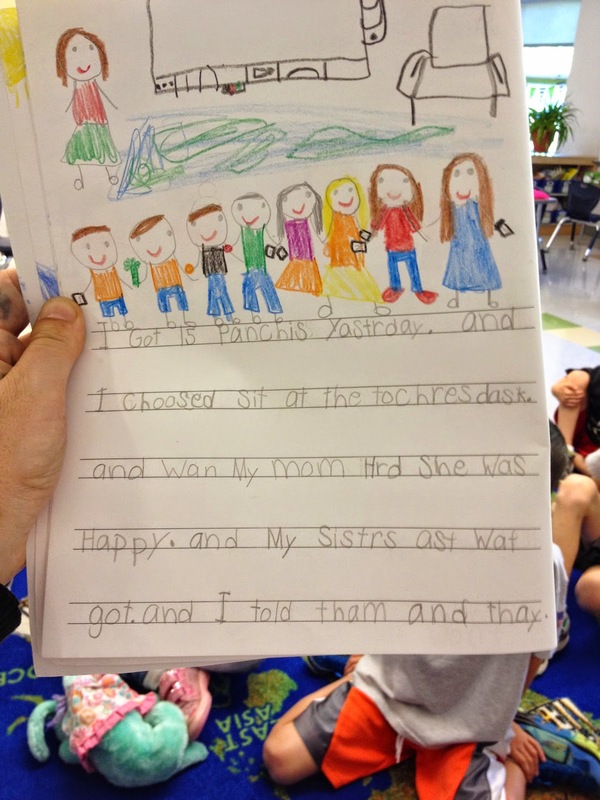 In this session, we are learning how to add more details to our illustrations and our writing. 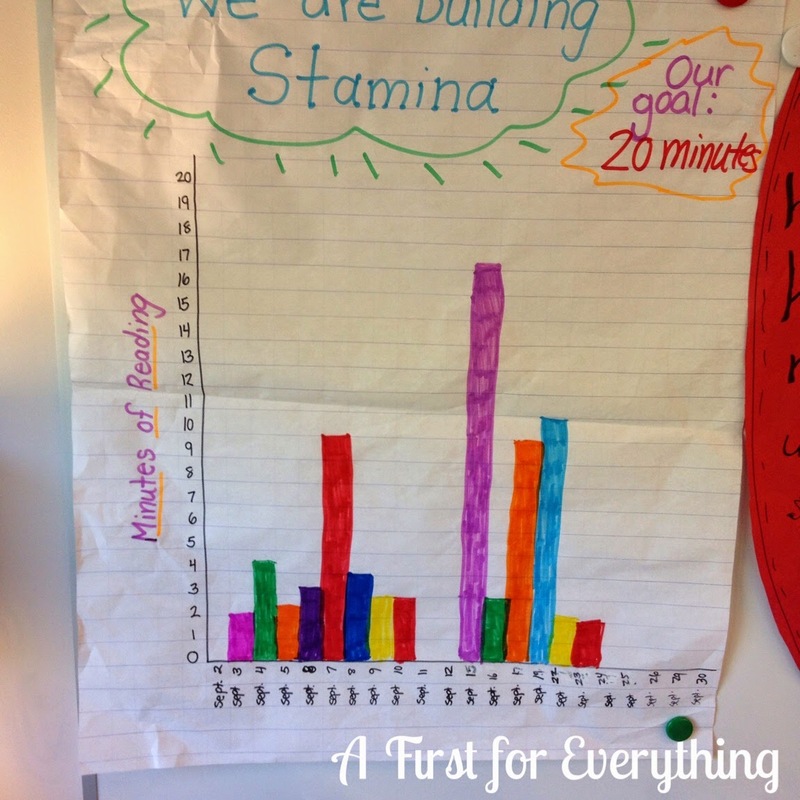 We are continuing to build reading stamina and it's slowly getting better! We are learning how to choose "just right" books. 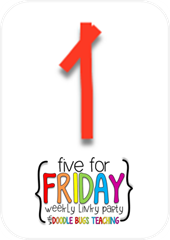 I have been teaching the kiddos the "five finger method" to choosing a "just right" book. When they choose a book that interests them, they should open it up and if there are one or two words they cannot read the book is good fit. If there are three, they may need help reading it. 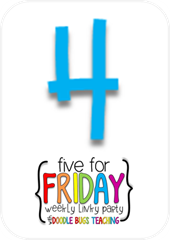 If there are four or five words they cannot read, the book is too hard. 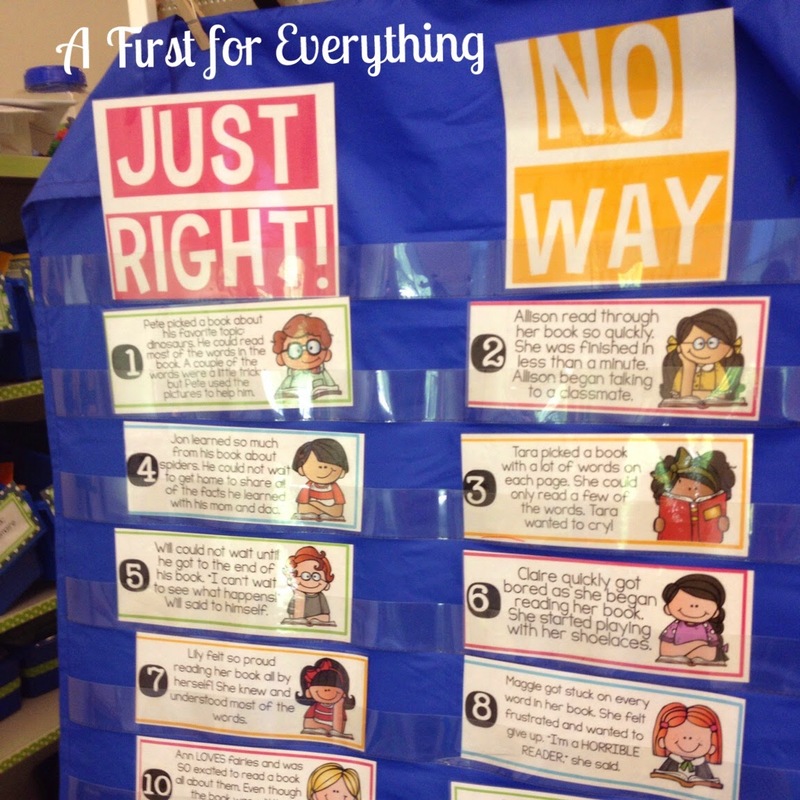 We used A Year of Many First's Be a Reading Expert product to determine what is a "just right" book. I love how she creates fictional characters and creates "real life" scenarios that we can talk through as a class. I don't know what the deal is this year but I have been dog tired by week's end. Usually I have gotten into the swing of things by now and I don't fatigue as easy. Maybe I'm just getting older. Anywhoose.....when the hubby suggested going out for dinner I couldn't say yes fast enough. 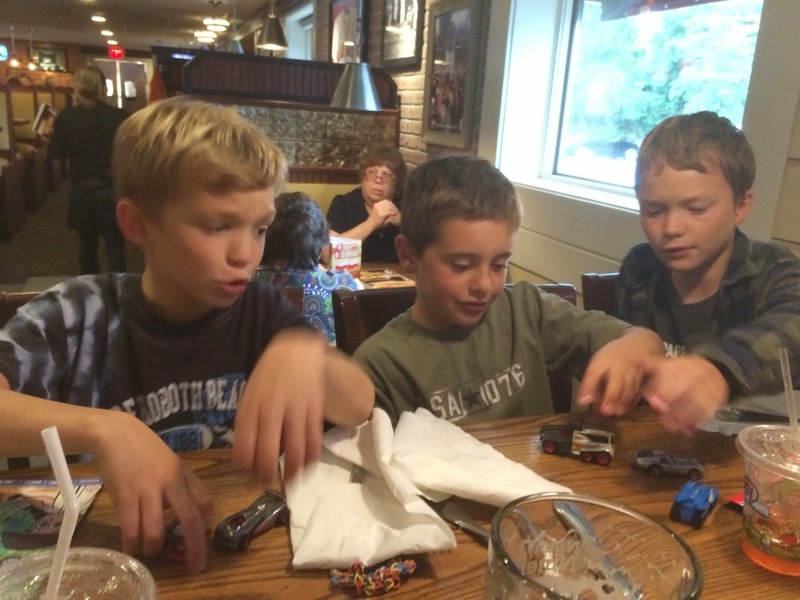 Here are our little terrors at dinner. Julie! I LOVE your blog! Thank you so much for letting me know about it and thank you for sharing about my products. I am so glad you and your students enjoy using them!!! You made my day! THANK YOU! You are so welcome! Perhaps you see some sales today as a result. Wouldn't that be nice? You really did an amazing job on it. I thought I had all I needed for my apple unit until I saw you post this apple product this week. I just had to buy it. So glad I did! Love all of your apple ideas. Very cute =) I am in a houseful of boys as well. It is working and keeping up with the kids that is exhausting. Hang in there! Thanks so much, Kimberly! I often think its my own kids who get the short end of the stick when I come home exhausted each evening. 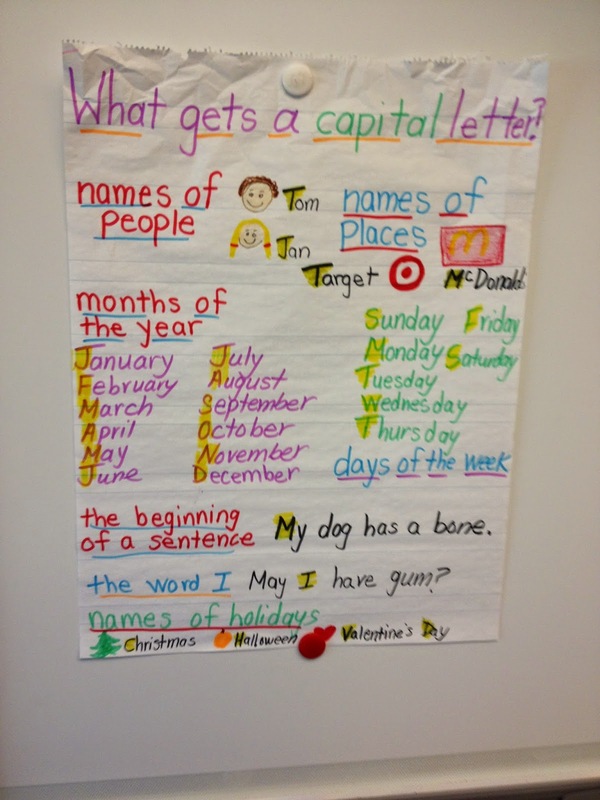 Many of my 3rd graders could use that capitals anchor chart! It seems they are having trouble remembering to capitalize. I'm practically a neighbor of yours. I live in Connecticut. We need to head out to the orchard. I'm looking forward to going to a corn maze, too. CT is beautiful. If you end up going apple picking I hope you have a great time!